Let's be honest: While it would be great to redecorate when the seasons shift, constantly investing in new furniture just isn't realistic. If you're craving a bold new look for fall without spending big, there's one simple yet effective way to dramatically alter the mood of your space: color. One shade, in particular, is stealing the show. We've noticed sepia in almost every new home decor collection. 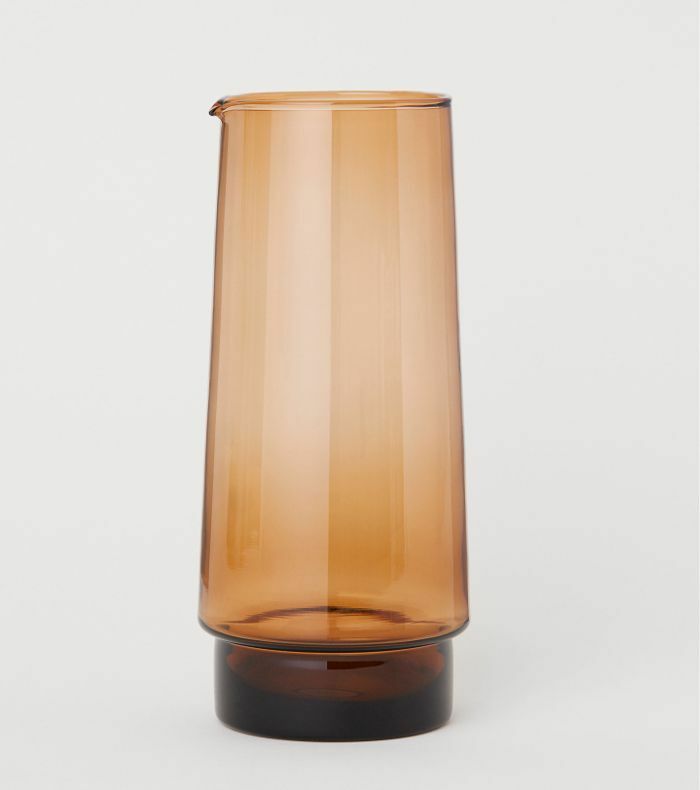 From H&M Home's entertaining line to IKEA's latest pendant lights, the reddish-brown color is having a serious moment. 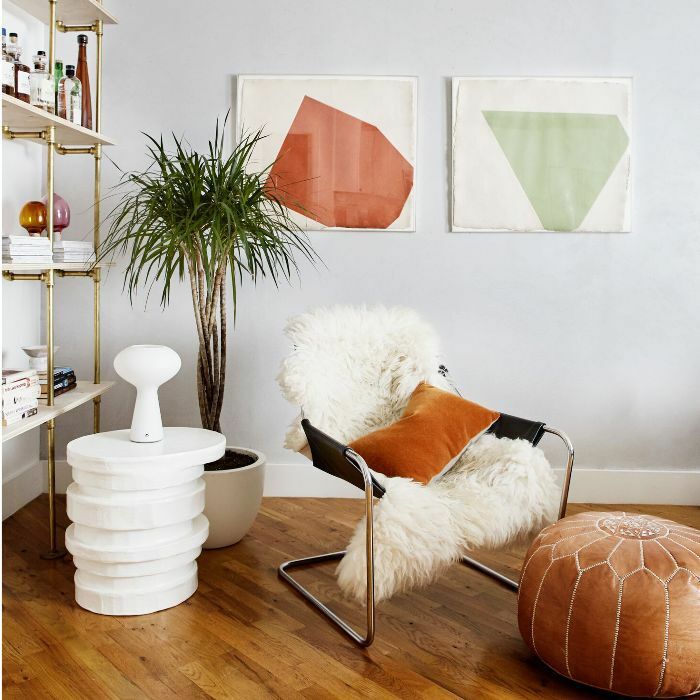 "I picked up on this over a year ago and weaved it in through my space, as I just love it," Homepolish interior designer Tali Roth told us of the autumnal hue. It's an incredibly versatile color to decorate with. Sepia is almost a neutral, so it pares well with taupe, off-white, gray, and black, making it an ideal accent color in a minimalist home. "The way I used it was through an ottoman, a throw cushion, and some vintage art," says Roth. "I have also seen some awesome cinnamon linens that I think are a fun way to experiment with the color without making a massive investment." 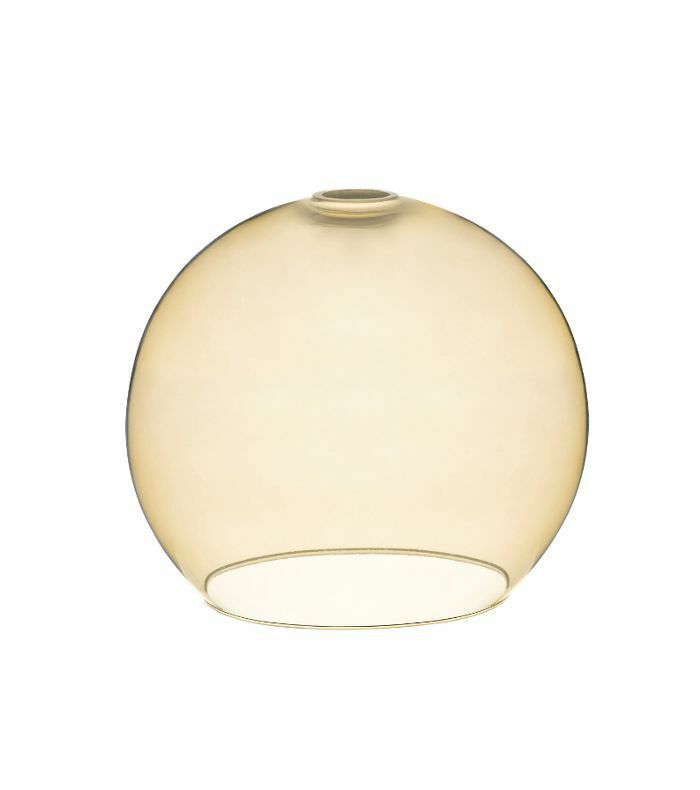 Shop a few of our favorite sepia accents below just in time for fall. 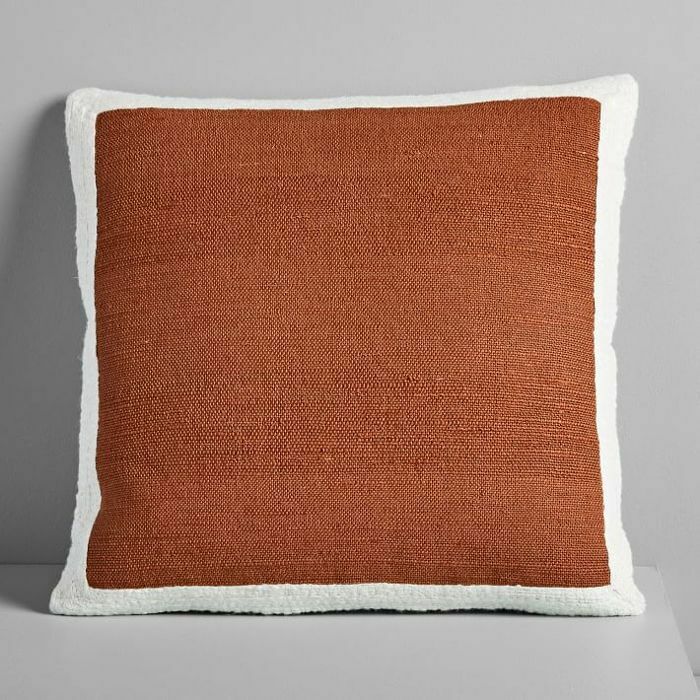 Bold and graphic, this West Elm pillow instantly updates a tired, worn sofa. 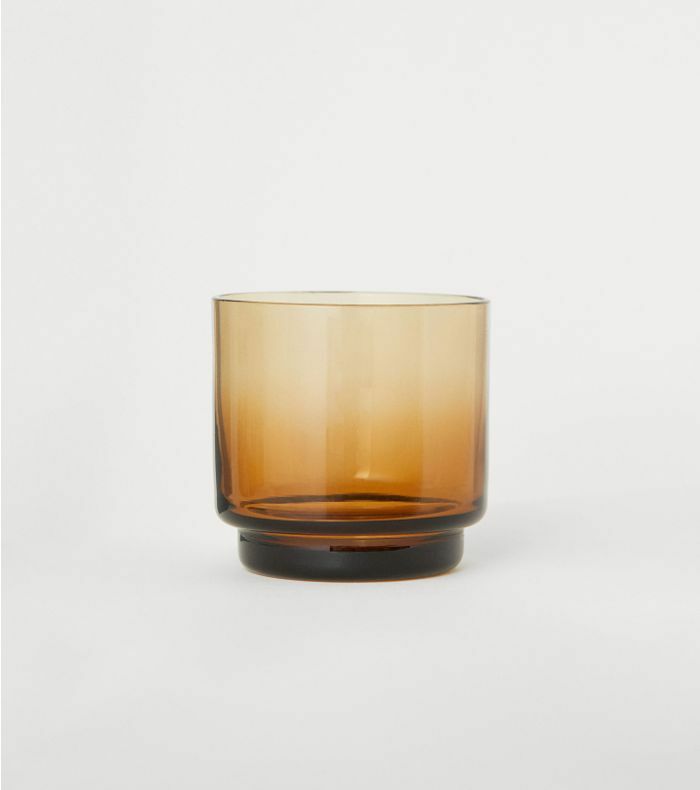 H&M Home's new glass carafe looks far more expensive than it actually is. Pair your new carafe with a matching tumbler. Better yet, buy a set. 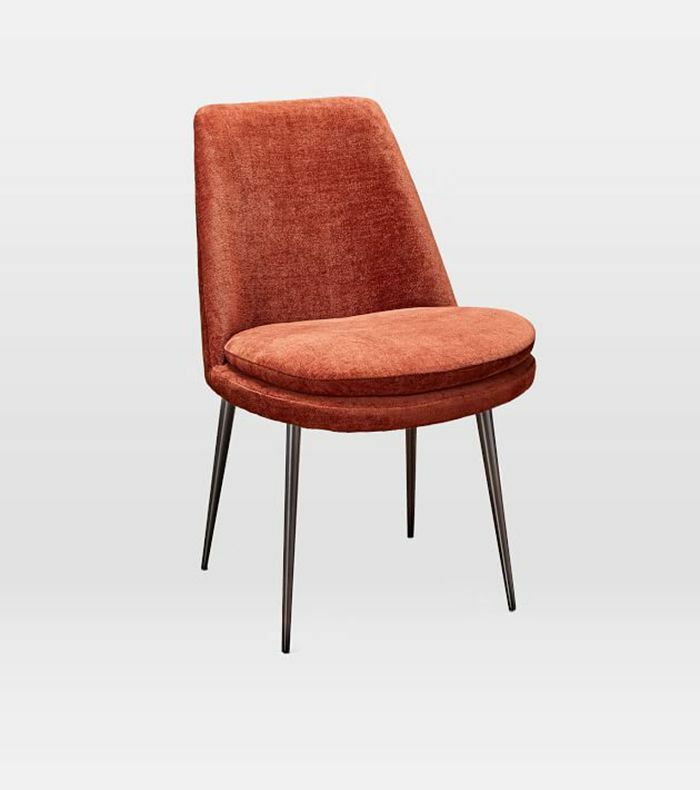 This nordic chair has just the right about of sepia to give your dining room a trend-forward update. A subtle take on fall's biggest color trend. 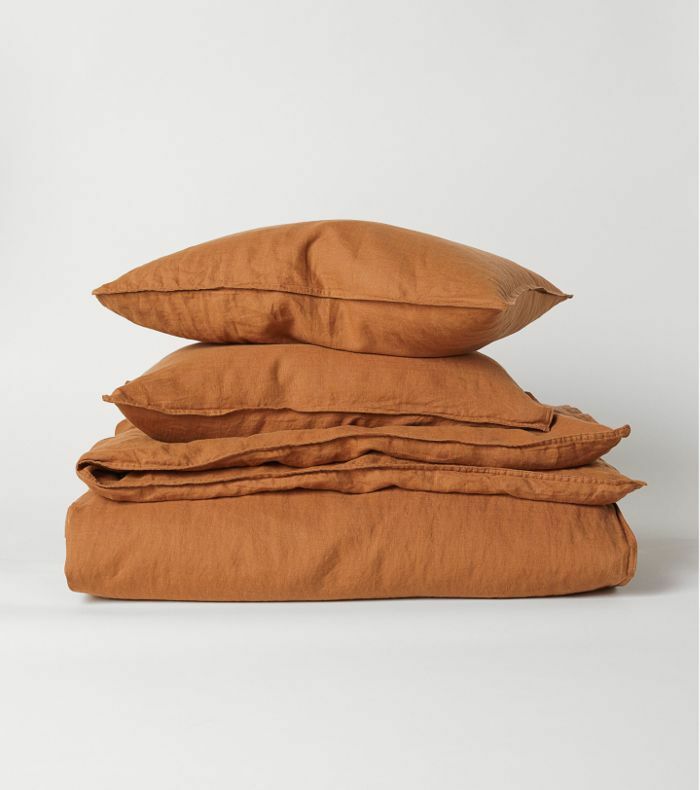 Swap out your sheets for this autumnal linen set and be prepared to hit snooze. 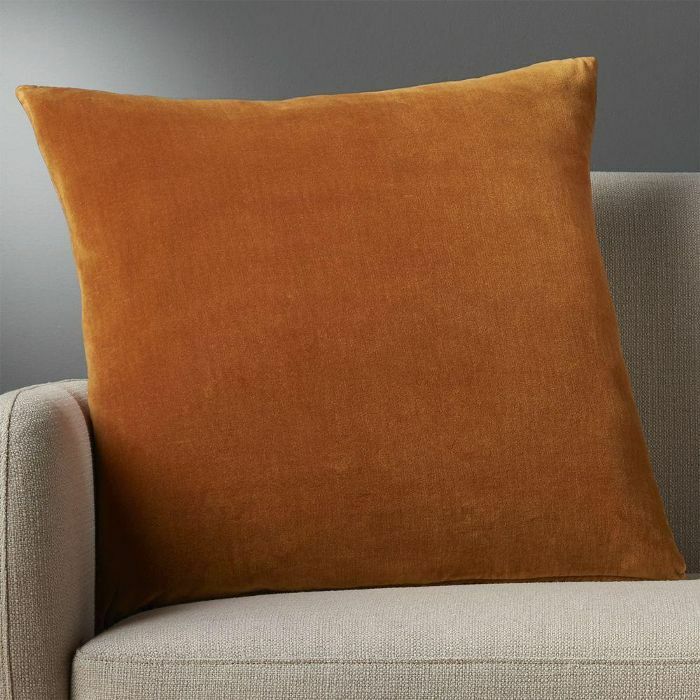 Soft and textural, this velvet throw cushion is the perfect accent. 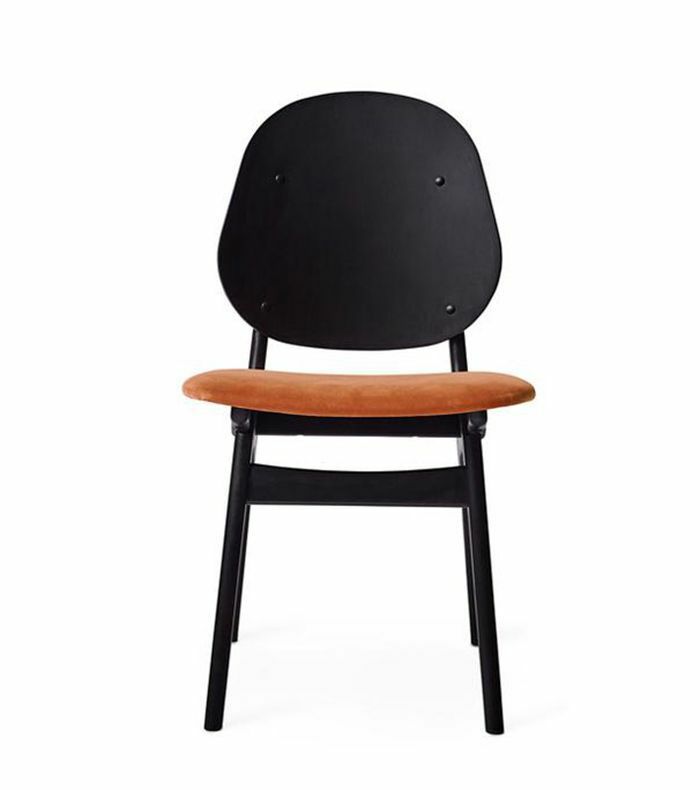 West Elm is backing the trend with this bold chair. 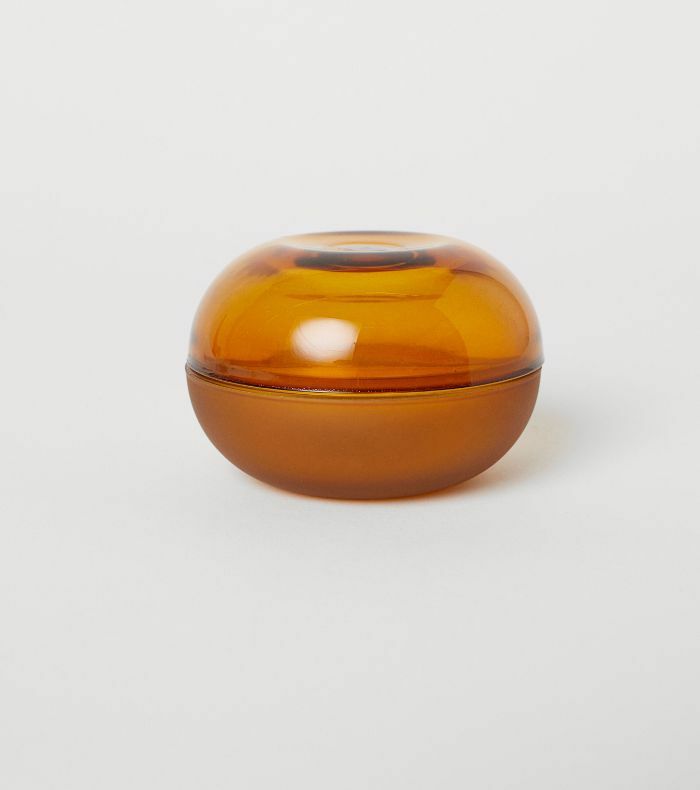 Stash jewelry or bobby pins in this tiny glass jar. 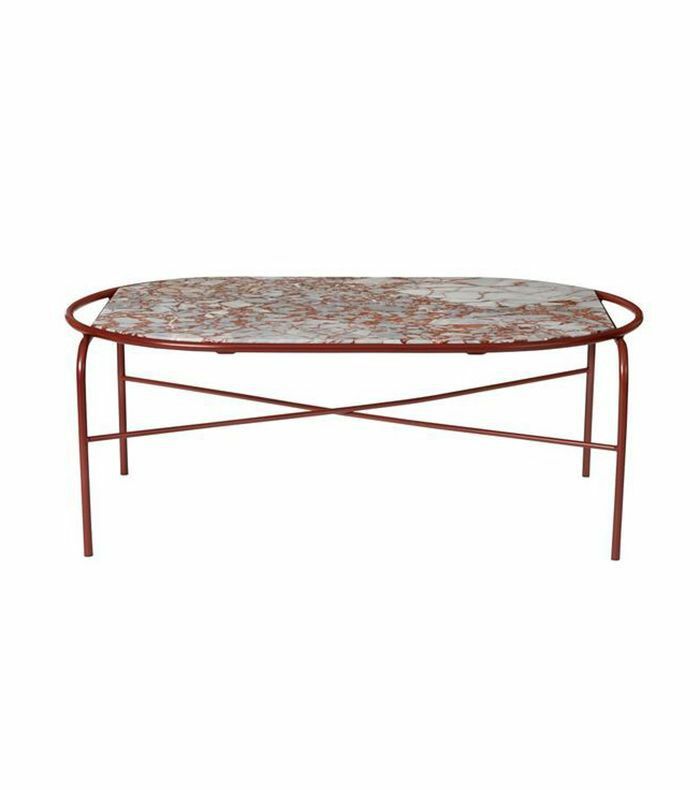 This Scandinavian coffee table is worth the investment. 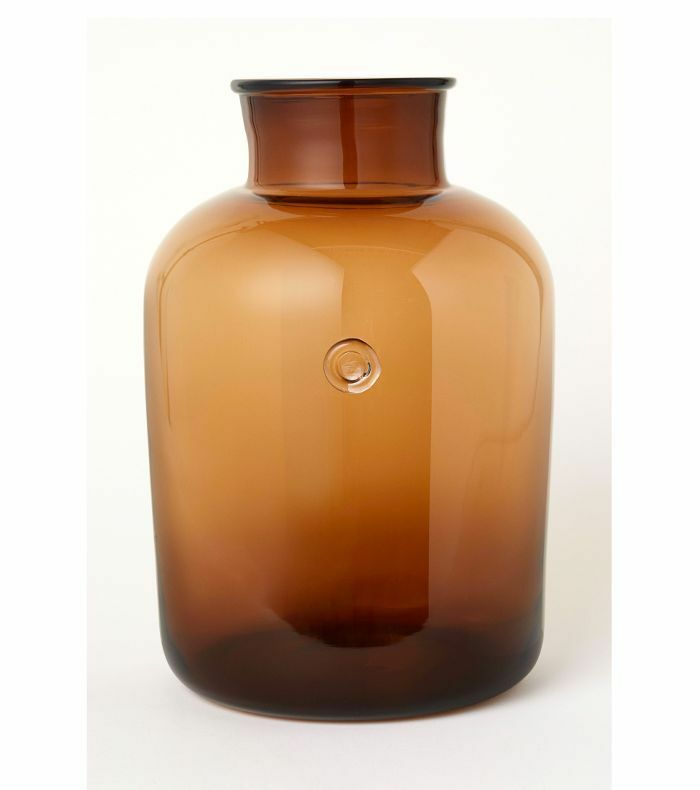 Style this sepia vase on your mantelpiece with dried flowers or a sprig of rich red leaves. 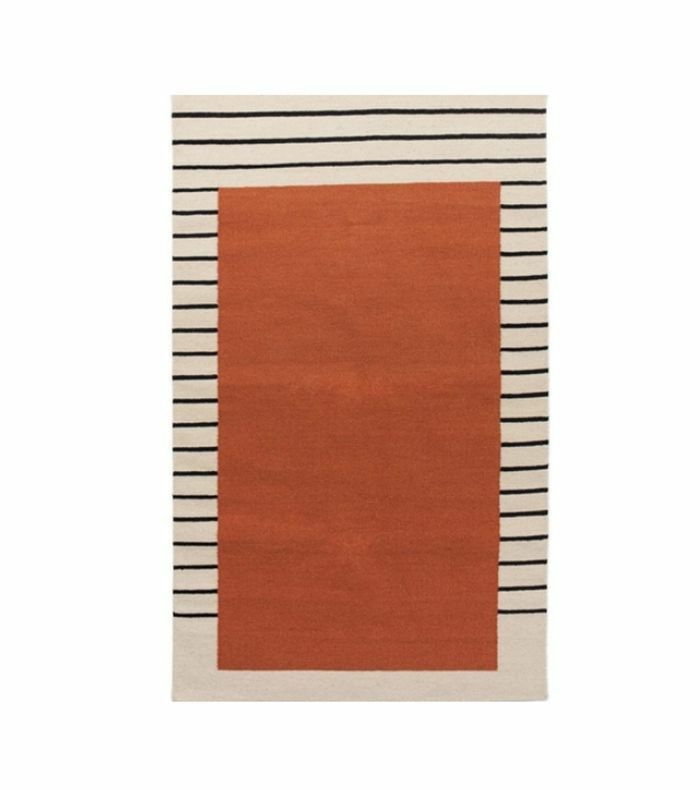 This playful rust-colored rug will be in style well after the leaves fall. 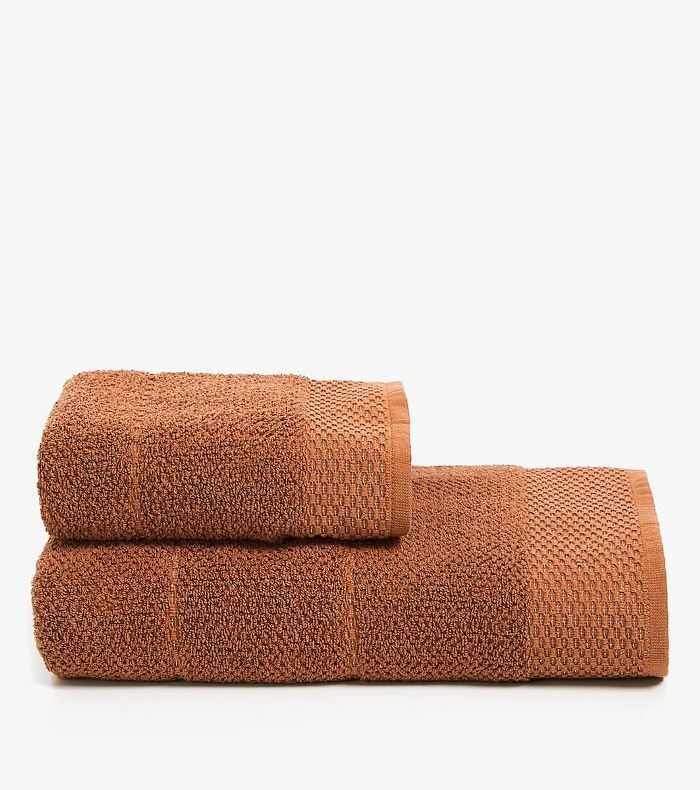 Give your bathroom a fresh new look with sepia-colored towels. 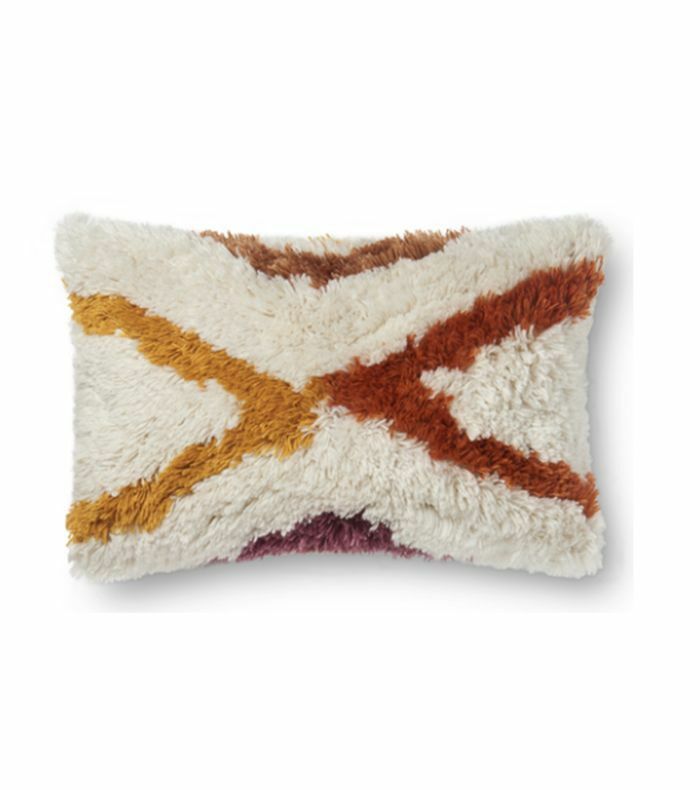 Add a hint of fall-appropriate colors with this plush cushion by Justina Blakeney. 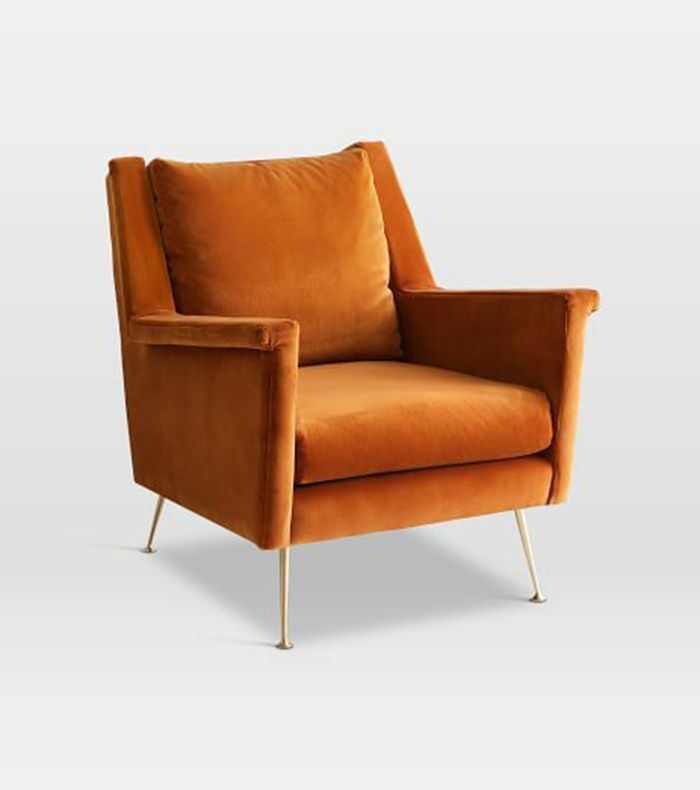 Go big with this midcentury velvet chair by West Elm. Sign up for MyDomaine's newsletter for home tours, shopping guides, and more.